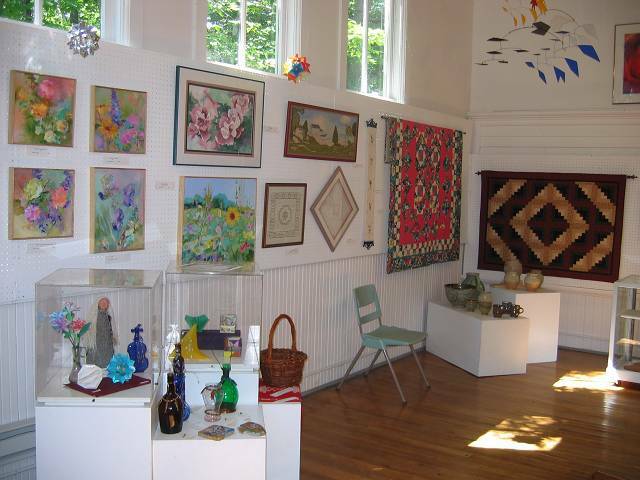 The Art Center Gallery located in the ANC is devoted to displaying and selling featured pieces from Island artists. 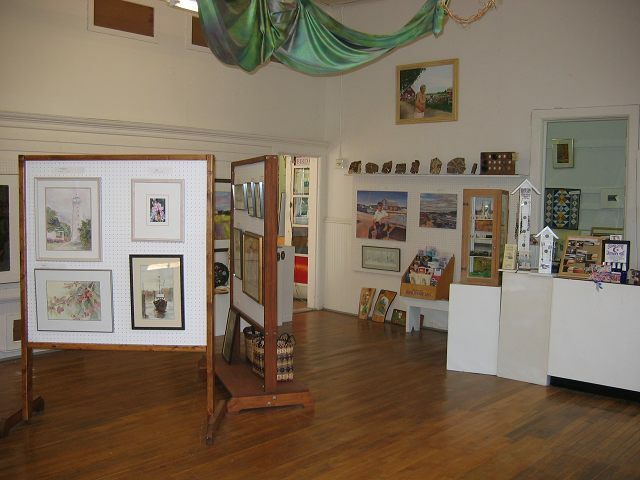 These works are highly diverse both in topic and medium, including acrylics, watercolors, oils, prints, photography, sculpture, baskets, jewelry, rosemaling, fiber arts, computer arts and carving. In addition to the on-going display of Island artists' work, the ANC features three special exhibits throughout the season. Click here to see more information on this year's shows.